Paris jackson Fake!!. . 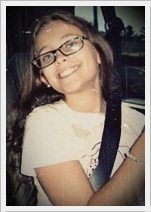 Wallpaper and background images in the paris jackson club tagged: paris. This paris jackson photo contains potret, headshot, and closeup. this AIN'T fake! it IS Paris! ^ ITS NOT FAKE! wtf?! Photos: Paris Jackson // Rock atau Pincess?